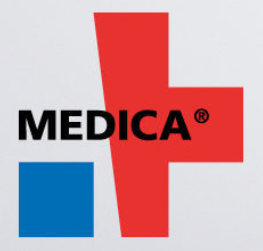 We are going to Medica in Düsseldorf the leading international fair for the medical sector. We will be waiting for you at the Wearable Technologies booth, in Hall 15, A23 stand. Please drop us an email if you want to organize a meeting with us.